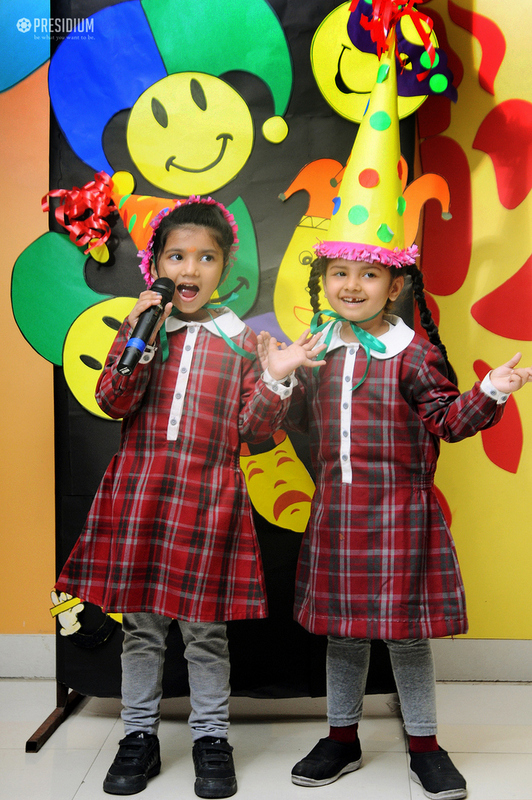 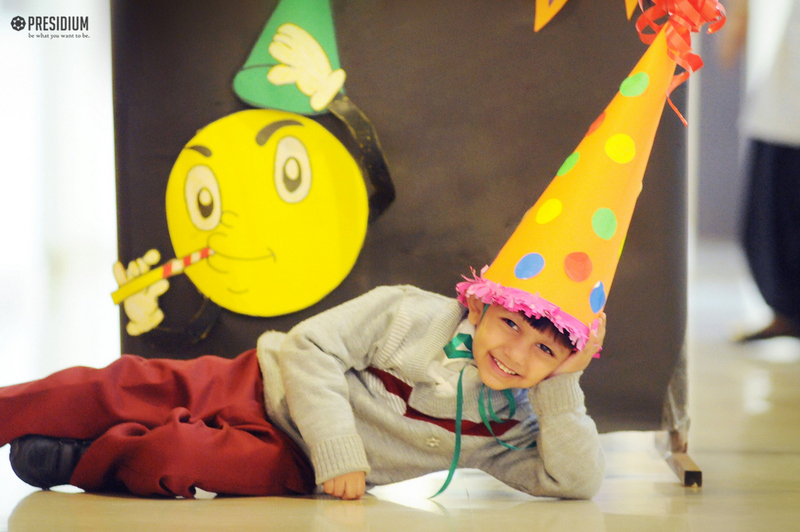 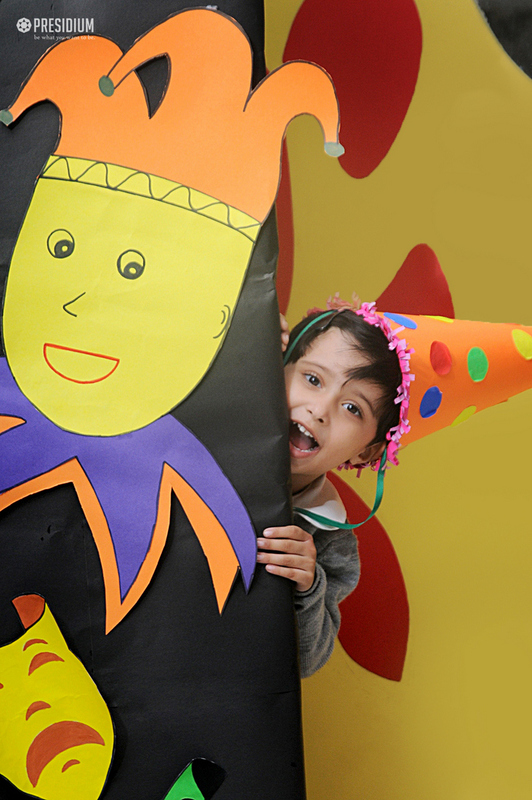 Presidium Raj Nagar was set to deliver loads of laughs and learning in the classroom, as the competition 'Just for Laugh' called upon the little Presidians of grades nursery and prep to share their joy in the form of jokes. 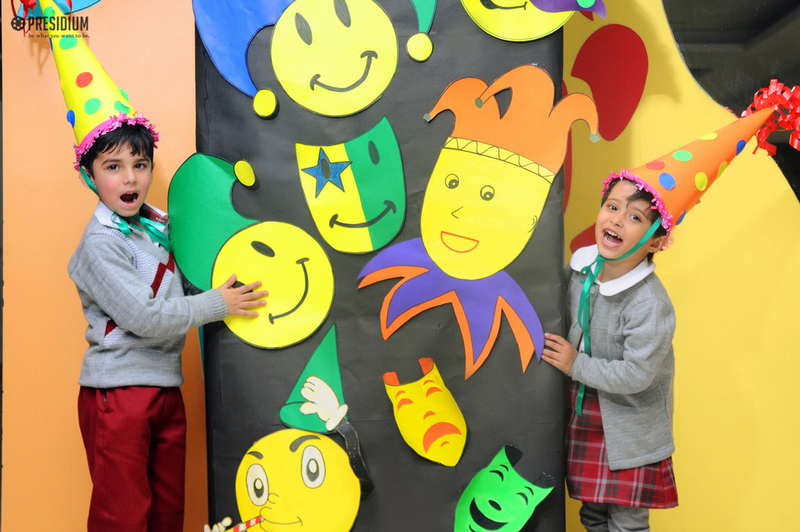 This initiative also included a range of resources to help teachers easily integrate the competition and comedy writing into lessons. 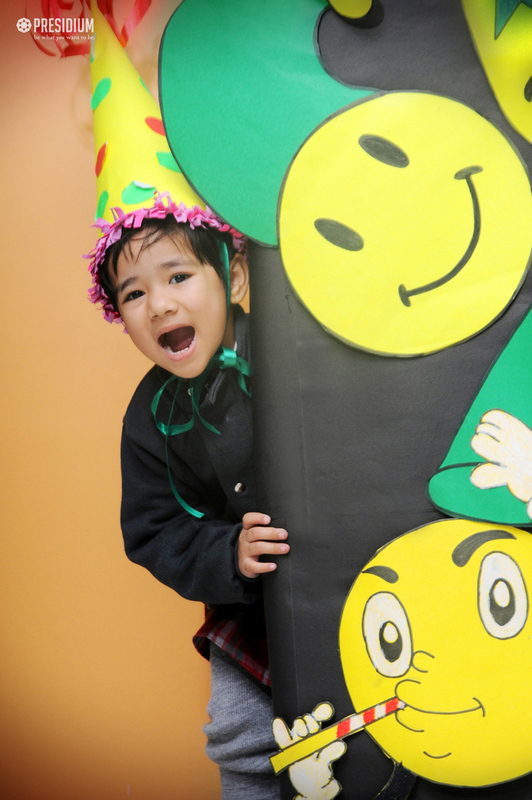 As it was all linked back to the curriculum, the young students went home with plenty of giggles and learning.